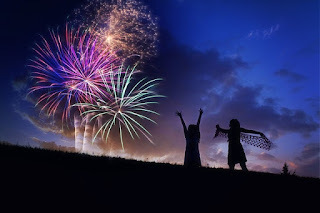 While searching online for an explosive fireworks photo to use in today's post (despite many attempts, I've never taken a good photo of fireworks myself), I came across a series of quotes about the 4th of July. I'd read many of the quotes before and none of them left me feeling particularly patriotic or inspired...until I came to the last one. 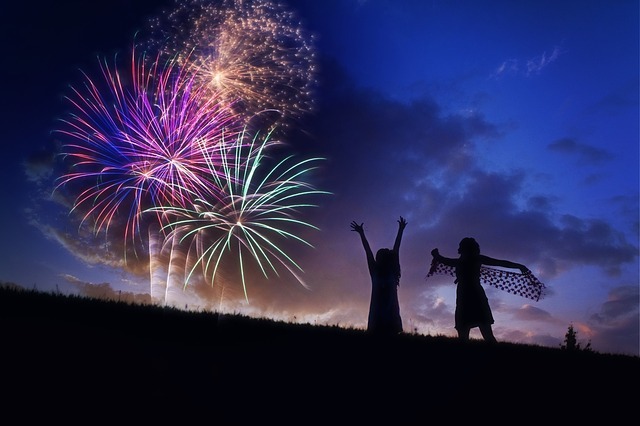 Today, on July 4th, we commemorate the adoption of our country's Declaration of Independence in 1776. We celebrate our nation's history, government, traditions, and above all else, our national and individual freedoms. We all have different - and occasionally changing - views on what national and individual freedom mean and look like. But these words...they ring true for me. When I talk to my kids about freedom, this is the message I will share.